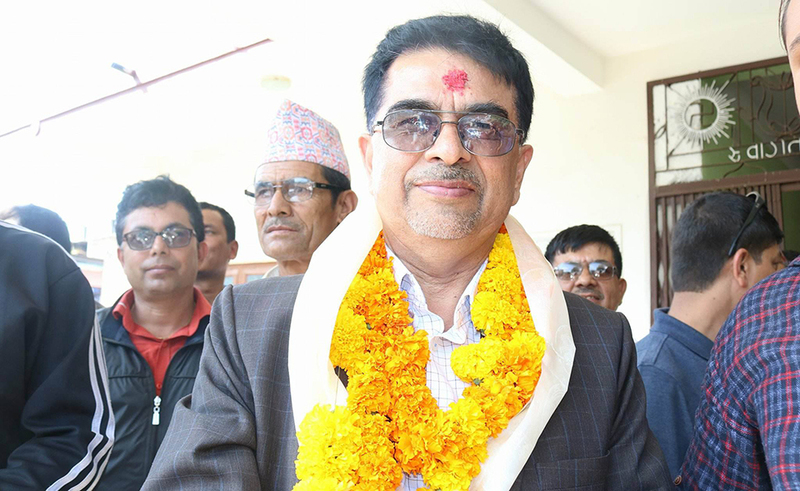 DHADING, Dec 8: Rajendra Prasad Pandey of CPN-UML has secured victory in Provincial Assembly Ka of Dhading-2. He garnered 27,332 votes. His immediate rival Madhu Kumar Shrestha of Nepali Congress (NC) secured 13,647 votes.